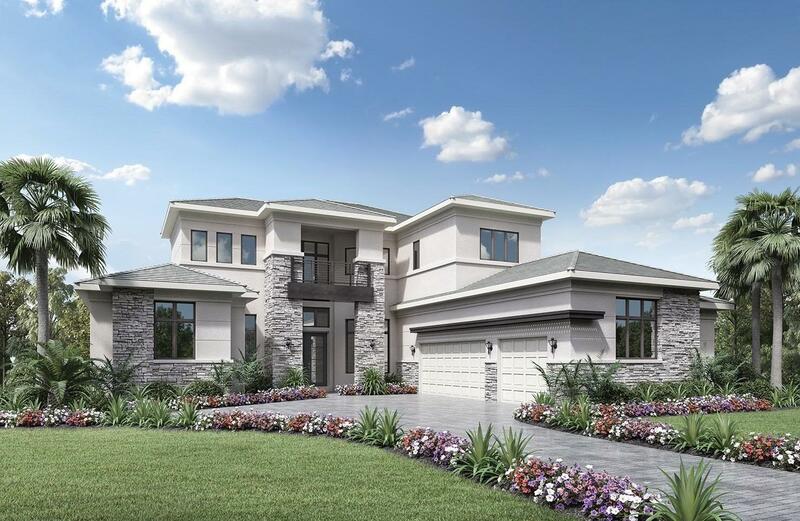 Royal Palm Polo by Toll Brothers is the only new, luxury single-family estate home community in the city of Boca Raton. 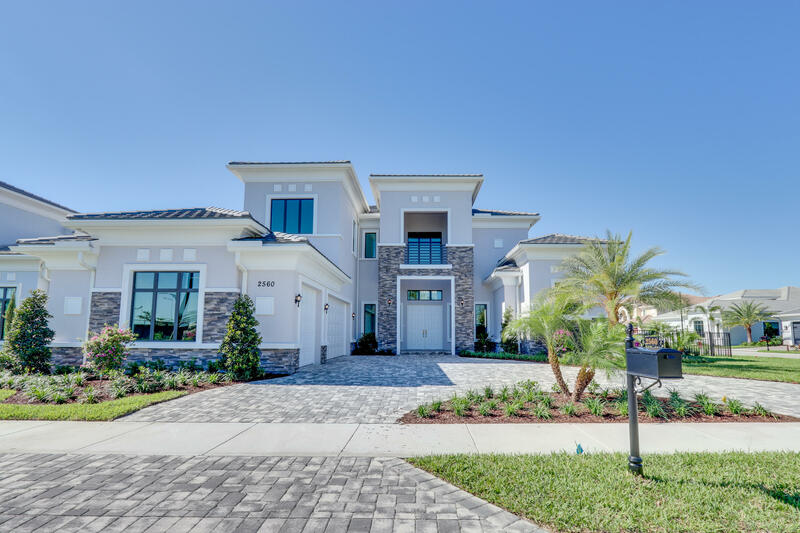 ​ Located off Jog Road and Clint Moore Road, Royal Palm Polo features estate homes, many with lake views - and two unique home collections from which to choose. Each home design offers an extensive list of luxurious features included with each home. Amenities will include a private, staffed resident's clubhouse, tennis courts, resort-style swimming pool, and state-of-the-art fitness center. 5 BEDS | 5 BATHS | 4549 SQFT. 5 BEDS | 5 BATHS | 4901 SQFT. 6 BEDS | 8.1 BATHS | 7202 SQFT.